Thirstytone Coaster Holders give you a place to store any 4" coasterset of 4. 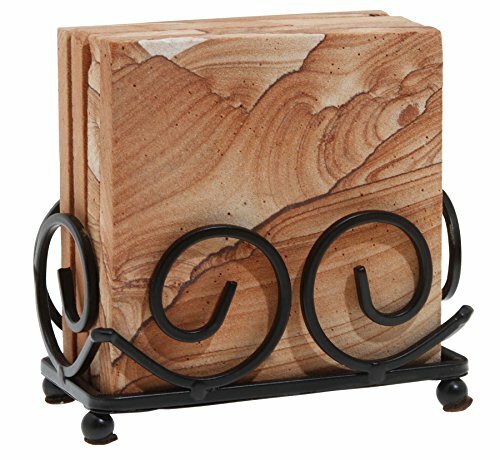 Displays nice coasters beautifully and protects funishings. 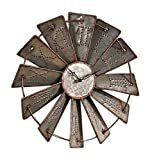 Garden Variety ... h Burlap Hanger -22"